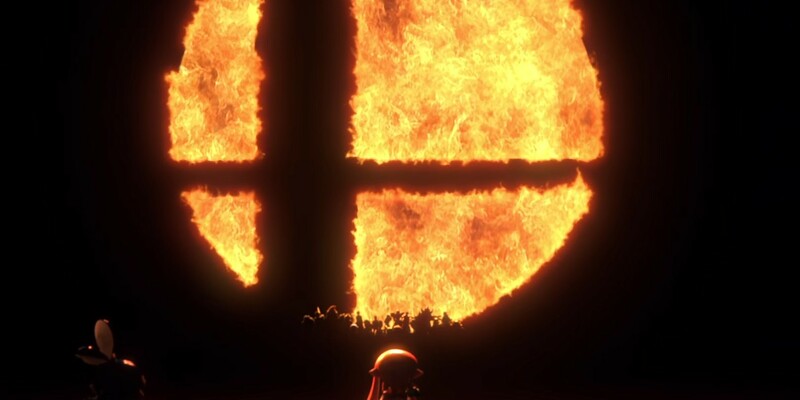 While Smash Bros. Switch is making its playable debut at E3 2018, that's just the start of the fun. Nintendo has announced multiple events in Japan where Smash Bros. Switch will be playable to the public. Why not do an online tournament or something? Every other switch game is doing it. A "Global Test Smash" would be awesome! They could even tie it in with some kind of a streamed event. I wouldn’t be surprised if they do. We’ll see what their launch plans are when the game is officially unveiled at E3. Considering how past Smash netcode has been, a simple demo like they did with eh 3DS is a safer bet.